The headline below will take you to Americans for Innovation that has developed an amazing research tool that you can use to identify Senior Executive Services members. It also contains a Crimeline with its own search feature that is a mind-blowing 17 years- worth of research that the ‘white hats’ have done so that internet research sleuths have access to thousands of documents that can be used as indictable evidence for thousands of D. C. criminals. Bookmark this page to save these research tools. Senior Executive Service (SES) is ~10,000 Deep State shadow government employees who are sabotaging the American Republic for the globalist agenda. The amazing research team at Americans for Innovation created a research tool for you to find SES employees in the Plum Book. In order to compile this report, they had to search widely on the internet for the bits and pieces of the report that had been scattered in digital space so that you couldn’t find it. Access SES search function click here. Researchers should bookmark this important link where new SES documents are being added daily. There are also other documents being added: Vatican papers, a folder on chemonics, white helmet shills for USAID, etc. Thanks to Aim4Truth Jez for creating this web link. “I’ve put the data up at https://plumbook.party and made it searchable. The other Plum Books (eg 1980, 1984 etc) will become searchable in time and when the site is linked to as the other Plum Books are not yet in the Google (or Bing) index. Make sure to bookmark this research tool called Clinton/Circle in order to connect the dots in the Clinton-Podesta-DNC emails. As Thomas mentioned in the audio above, anybody that communicated with Hillary Clinton on her private email server was 100% complicit in her crimes. This would include many SES employees. Use the SES search feature to find your favorite SES shadow government enemy and see if they were included in any of the emails. Remember John Podesta was SES, too…and so was Michael Horowitz, Bruce Ohr…. George Webb learns to use our research tool to scout out Senior Executive Services employees. 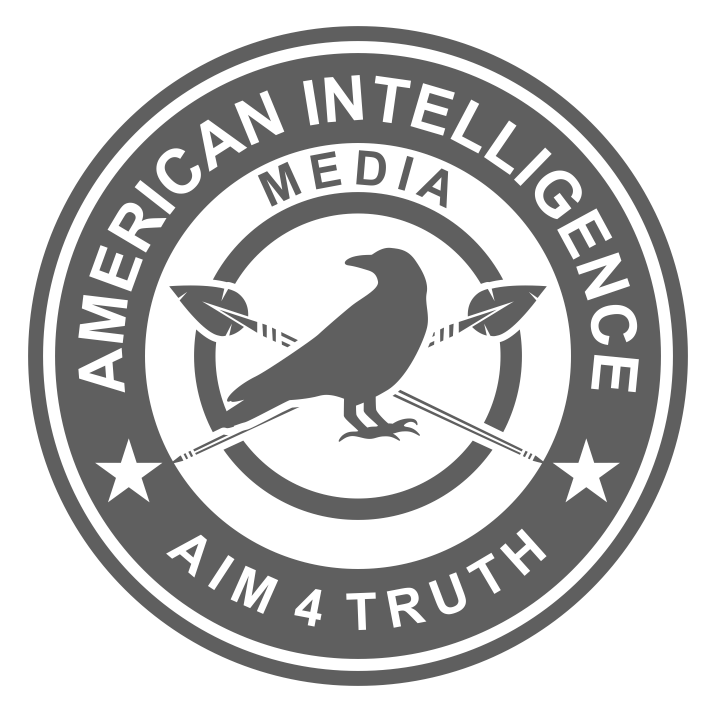 Here is an other resource found by an American Intelligence Media reader. In this link you can look up lobbying firms and individuals and see who they donated to. Make sure to compare the names you find with the names in the Crimeline, SES Plum Books and other resources on this page. Participants (in the table below) of these meetings were Senior Executive Service (SES) and are now receiving lifelong pensions, or are currently SES. The dates beside each name shows the years where their name appears in the quadraennial “Plum Book” Congressional Report that lists executives who receive compensation from the SES. SES was very evidently organized in 1978 as an SS-style takeover of the Civil Service by private corporate interests associated with globalist U.N. banker forces. Click here to access the table. It is in the middle of the page. Be patient as the website uploads. Another great search tool found by a community member. Search ‘SES’ in the search bar and pull up resumes of SES members. Wonder what other words truth patriots might want to search? Sweeping all this established hard evidence under the carpet just like the tobacco industry perpetrated for decades has been but a temporary fix strategy that buys more time to sell more wireless products and build thousands of more towers. But just over two months ago for the first time in history even a US federal study under the National Institutes of Health confirmed what the prevailing body of honest researchers have indicated all along – that radiation emitted from chronic use of cellphones does in fact lead to rising cancer rates. Sorry to bother you again.I just don’t know anything about the misinformation out there by others Iike George Webb.I just watched the video you did with Jason Goodman.I don’t know who I should be following for the truth besides you. I am just scared about my two daughters future. point me to the true ultra conservative media sites and videos to follow please. I just want to be prepared on what I should do to help my family. You must use your own discernment and critical thinking. We have given you dozens of citizens intelligence reports that have been deeply researched. Compare these articles with Jason’s to get started. Then George. You will find truth. We had to shake up the alt media because we see too many shills drawing in good people. Sorry the ride is a bit rough. It is very understandable why the honorable Field McConnell is interested in exposing SES – it was his sister’s invention. However, I believe it is time to get closer to some real sources closer to the Queen and Crown and then on to the Vatican/Holy See and the Jesuits. Note: SES and SERCO are dwarfs compared to the land owners and money changers. Queen, Crown, Pope/Vatican, Jesuits, all separate entities. I believe through my research there is a strong possibility that 3i and Blackrock may even dwarf all Queen corporations and probably are invested or assist via their private hedge-funds and equity capital businesses. Who does the Queen answer to? Is it the Crown? Who does the SES really answer to? – I bet it’s the Jesuits as enforcement for the Holy See. Principals = who owns the most soil – who controls Trillions of the money, That is what we should seek. Speaking of a few Big Horned Kings. Don’t forget the first and second snooker pulled on We The People by the Founding Fathers. The second snooker was to change the wording of the preamble title for purposes of taking the oath of office. 1789 1st Act of congress Oath of Office. This allowed them no to be accountable/party to their employment contact known as the Constitution We the People gave them. George Washington created the War Power Act and never cancelled it. Now you know why and how Roosevelt did what he did against the people and We the People had no standing to reject all he did.. Also what allowed Jimmy Carter to created SES without the knowledge of the people for its operations and purpose..
Now you know what the corrective actions are that must be taken so these crimes against us don’t repeat. The truth is always a short and simple story. Lies need books, laws and regulations to be expressed. America’s fraudulent and deceitful founding. We need to stop identifying newly discovered crimes and eliminate the cause that allows them.